The town is nestled in an undulating landscape close to the Ruidera Lagoons in the region of Campo del Montiel, and it holds within its municipality the district of Lagunas de Ruidera. 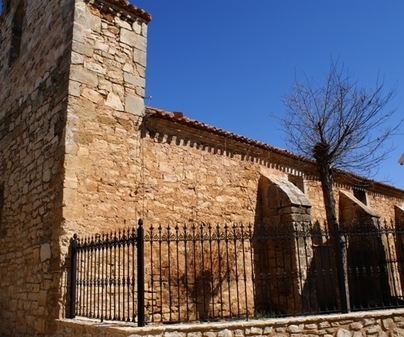 Before the creation of the Albacete province, this town belonged to la Mancha. The traveler can wander throughout its streets and fill himself with the local Manchegan charm of the town, finding also the parish church of Saint Mary Magdalene, declared an Asset of Cultural Interest and the main building of Ossa, and a replica of the judicial pillory which the city council had to make because the original is now found on private property. 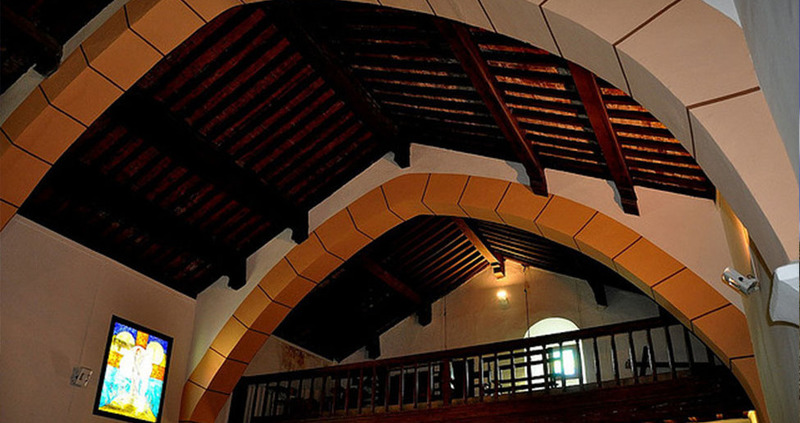 The church dates to the early 16th century, has only one nave with a diaphragm arch and wooden ceiling. The lofted choir is at the foot of the church and is held up by columns. The old-fashioned ashlar facade is toped by a bell gable that makes the church look older than it is. Open access, try not to visit during mass. For its natural beauty, a visit to one of the lagoons that make up the Lagunas de Ruidera, shared between Albacete and Ciudad Real, is necessary. Close to Ossa we have the Tinajas Lagoon, where we can also find cave engravings and petroglyphs from different ages, the oldest from the Eneolithic or Copper Age. They were declared Assets of Cultural Interest in 1997.